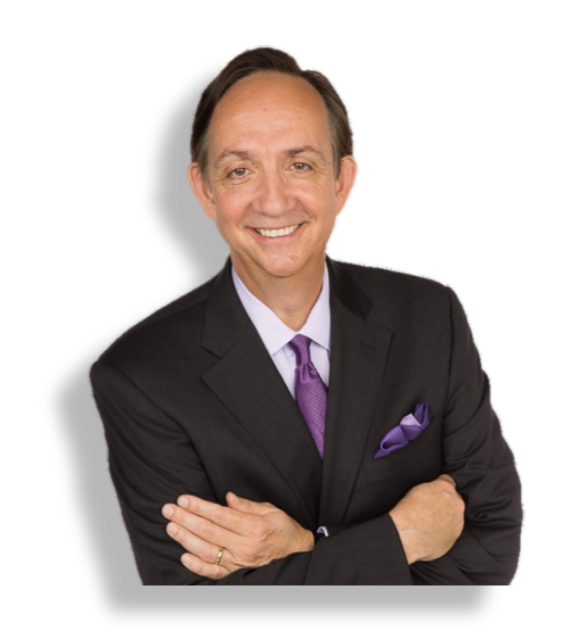 Need a speaker for your company, conference, or church? 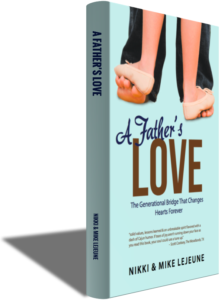 A Father’s Love: The Generational Bridge that changes hearts forever. God provides everyone with unique gifts that when stretched, blossom into amazing talents. Growth cannot exist without discomfort. Learning comes from the discomfort. The Bible is the inspired Word of God, revealing unimaginable depths of His love for each one of us. Our journey will be revealed one door at a time. What we tackle today becomes the key to the door of success that tomorrow brings. We are made to laugh. Fun deep laughs, like the kind that makes milk snort out of our noses. As adults, we learn best when we laugh (excluding when milk is coming out of our noses) and mimicking success patterns of others. 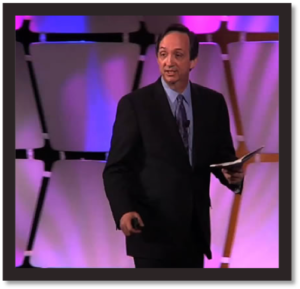 Looking for a speaker for your company, conference, or church? Contact Mike today!